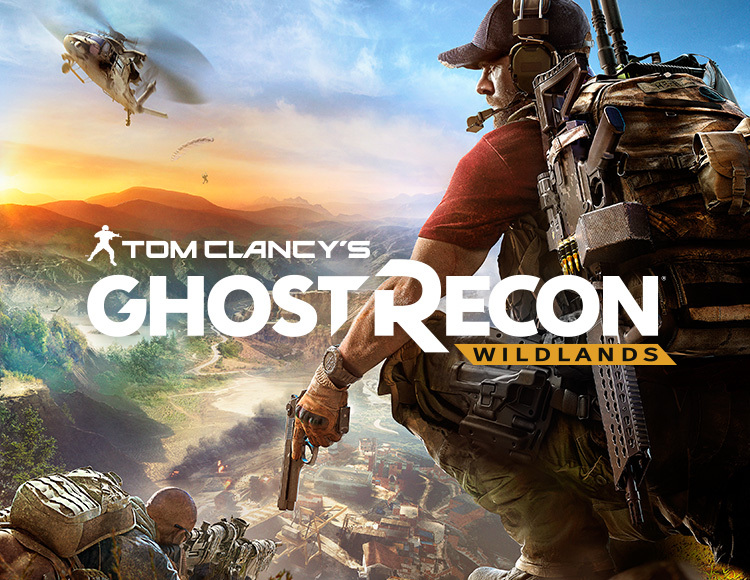 CD KEY with the game Tom Clancy´s Ghost Recon® Wildlands from the official supplier - the company "Buka". Attention! This product is intended for use on the territory of the countries: the Republic of Armenia, the Republic of Armenia, the Republic of Azerbaijan, the Republic of Belarus, Georgia, the Republic of Kazakhstan, the Kyrgyz Republic, the Republic of Moldova of Tajikistan, Turkmenistan, the Republic of Uzbekistan and Ukraine. Use of this product. The first game of the Ghost Recon series, based on the Tom Clancy universe, was released in 2001 and was received by the players. Since then, the series was appreciated by 25 million players. 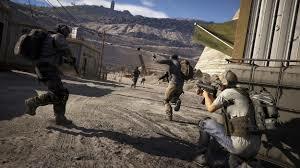 Ghost Recon has become the most successful game, sold under the brand of Tom Clancy´s on the PC and the newest consoles. 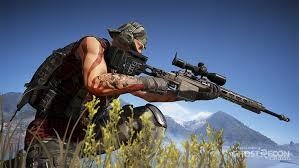 Tom Clancy´s Ghost Recon Wildlands raises the brand to a new level. 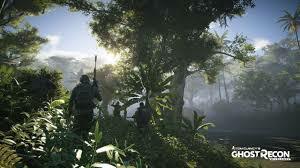 Being designed from the ground up for a new generation, the game boasts great graphics, an open world and the possibility of a network sharing for four people. In the near future, beautiful Bolivia, a picturesque corner of South America, becomes the world´s largest producer of cocaine. The drug cartel of Santa Blanca has subordinated to itself the government of this country in which henceforth lawlessness prospers, and inhabitants are pursued by constant fear. Santa Blanca has a huge influence in the criminal community and, perhaps very soon, will become a threat to world security. But the direct military intervention does not solve this problem. It is necessary to act secretly. It is necessary to act. With this task can only cope with the "Ghosts" - an elite special unit of the United States. They will go to the enemy back to destabilize the work of the cartel, wreak havoc and eventually destroy the criminal alliance between the bandits and the corrupt government. The soldiers will be in an unfamiliar world. "Ghosts" often have to make a difficult choice and perform complex operations in order to achieve the goal.